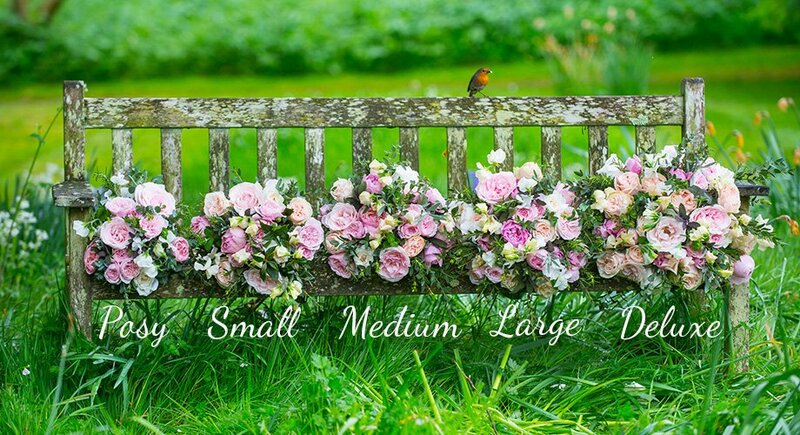 Buy Christmas Flower Decorations Online For Next Day Delivery. 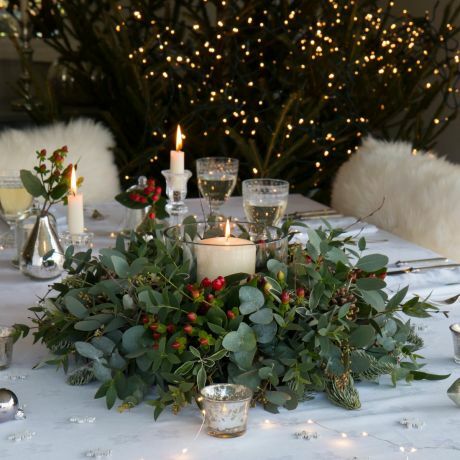 From the perfect door wreath to welcome your guests to an elegant arrangement to stand above the fireplace, there's no better place to find Christmas flower decorations and arrangements than The Real Flower Company. Our beautiful decorations are all hand-crafted by our award-winning UK florists and make the perfect surprise gesture for a loved one, especially if you are unable to see them over the festive period. Our stems are also hand-picked on our eco-friendly English or Fairtraide farm - making them a truly luxurious gift. If you're looking for bespoke Christmas flowers please call us on 01730 818 300.